This article is 2633 days old. 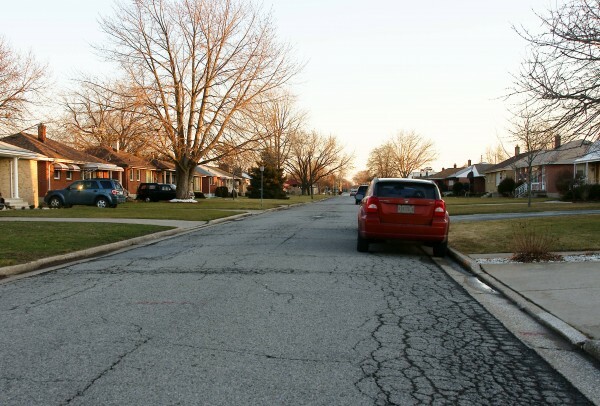 Watson Avenue in East Riverside is in poor shape, and as part of the City of Windsor’s 5-Year Capital Budget, the street will be reconstructed this spring. Watson Avenue from Menard to Cedarview will be treated to new storm sewers, sanitary sewers, watermains, curbs, gutters and have a fresh coating of pavement. Coco Paving is the winning bidder on the job which will be constructed at a cost of $587,700 to taxpayers.